Organizations use Trayn to develop a winning team. On Trayn, all coaches and management staff collaborate to develop skilled players and unlock individuals’ abilities and talents. Medical staff and therapists monitor players injury rehabilitation and readiness to return to play. You don't have to adapt to a new system. Tailor Trayn to the specific requirements of your organization. Build the best foundation you can for your entire organization. Establish the basis for long-term success by providing the athlete with the right program at the right stage in their development. Players use individualized programs to develop their talent while moving forward in the same direction as other members of the organization. With Trayn you can implement your own coaching and training philosophy that is player centred, coach driven, and sport science supported. This systematic approach will help produce top professional players and maximize results/success. ... and trusted by many more throughout the US, Canada and Europe. Follow your organization every step of the way to ensure all goals are met. Create your own long-term player development structure. 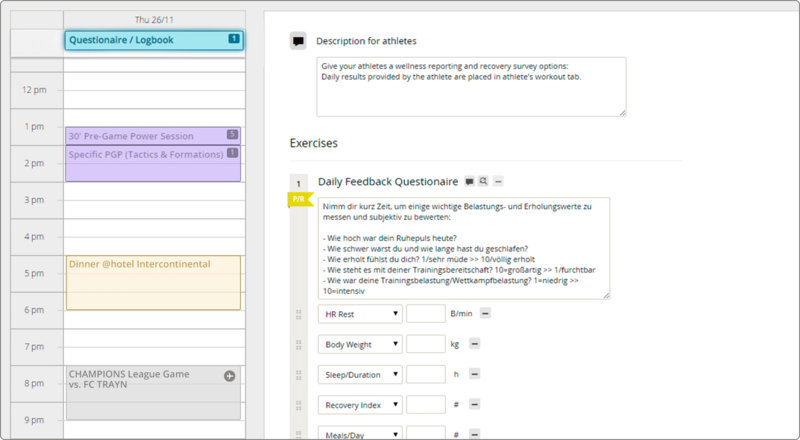 Customize phases according to competition schedules and easily adjust when unexpected injuries arise. Develop the optimal combination of all sport-specific abilities. 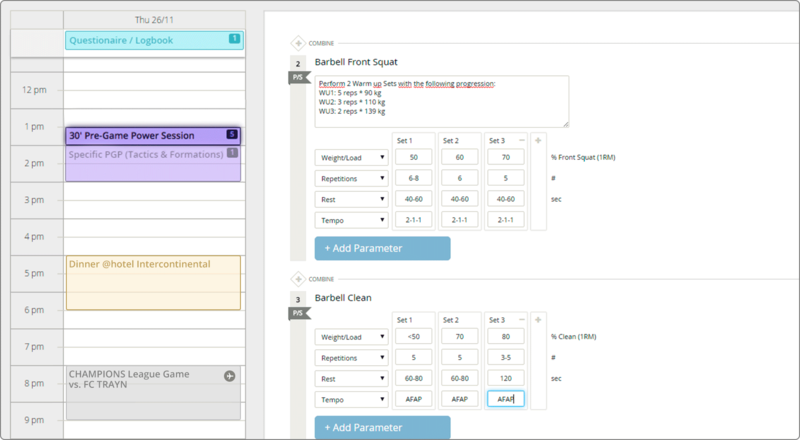 Deliver individualized conditioning programs and skill sessions to your players. Integrate technique and tactical drills into your training process. 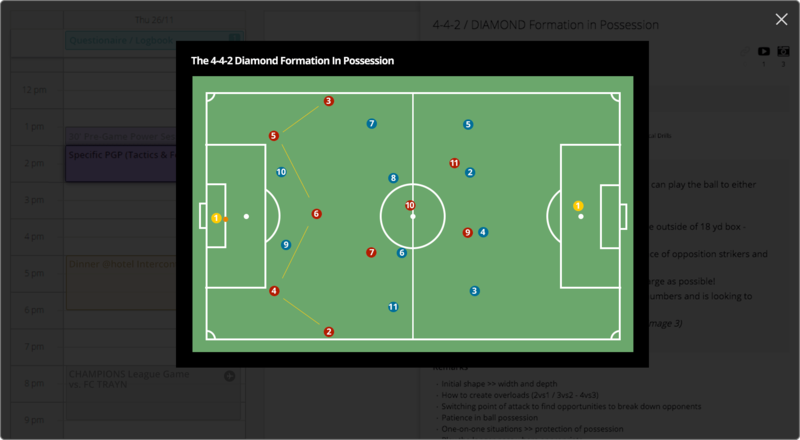 Customize practice programs for your players with videos or step-by-step diagrams. Match your strategy to suit your team’s strength or the opponent’s weaknesses. 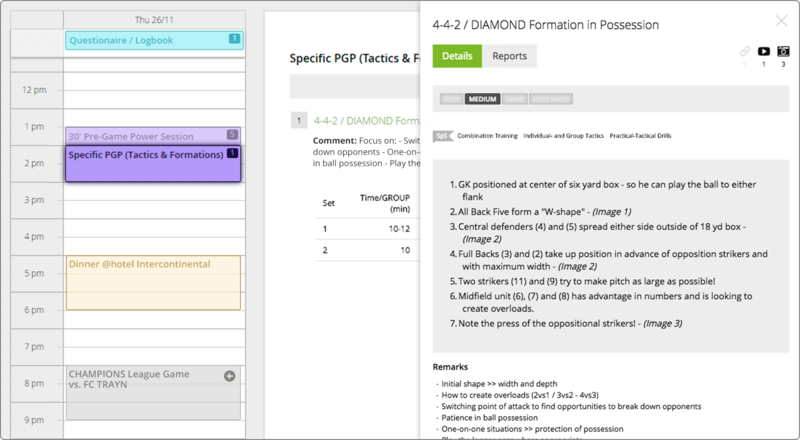 Assign your programs, drills and tactics to players with just a click. All programs are automatically individualized with each player’s current performance data. 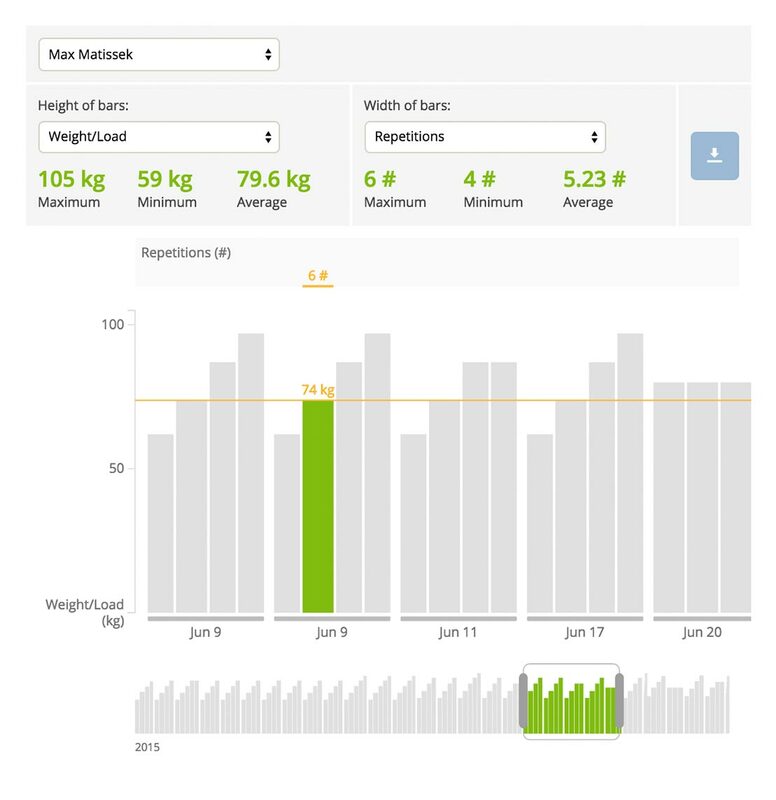 Players track their workouts instantly from their smartphones. 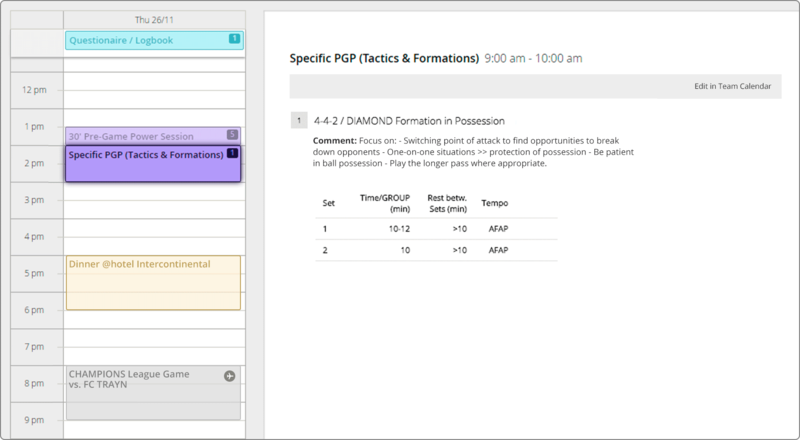 Monitor and analyze your players’ performance and adjust your plans when needed. Collaborate with colleagues and adapt players’ programs with ease. Respond to injuries and insufficient training stimulation by adapting the individual’s/ player’s plan. Changing competition schedules require adjustments to training plans for the team. Share content, engage and communicate with players and colleagues via in-app messaging, from your browser or smartphone. Need a plan for more than 30 athletes or a custom solution? Ask us. Plans for organizations and larger teams are also available. It all starts with a free trial. From there you can upgrade or cancel your subscription any time. © 2019 Trayn Inc. Looking for more info our Partner Program?